How do we choose our favourite Yes albums? Am I getting far too self-indulgent? Hi Kevin. 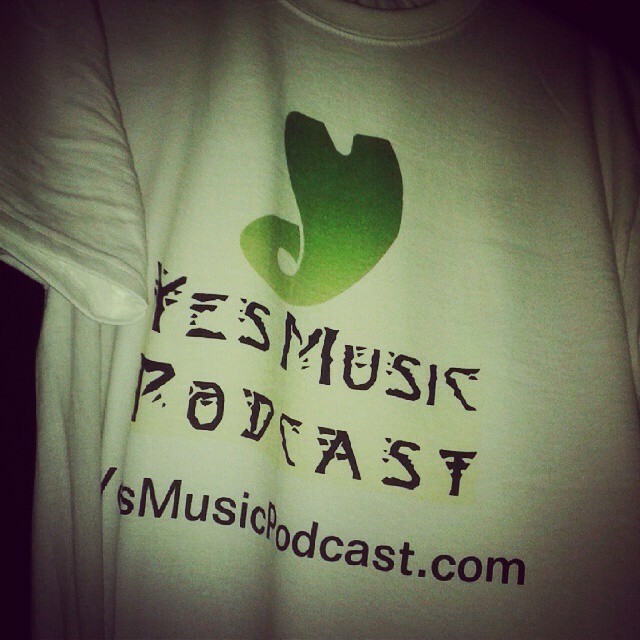 It’s an honour to be part of your Christmas soundtrack… and thanks again for making YMP part of my weekly soundtrack, as well as of all Yes fans all over the world. Merry Chrismas! Thanks Miguel – it’s great to know you are listening and I’m just off into the kitchen to put your Run With the Fox video on…again!! 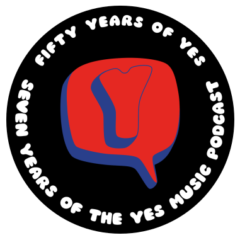 Previous Previous post: Episode 160 – The Second Yes Music Podcast Quiz! 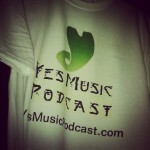 Next Next post: Episode 162 – Why Bother with Yes Memorabilia?